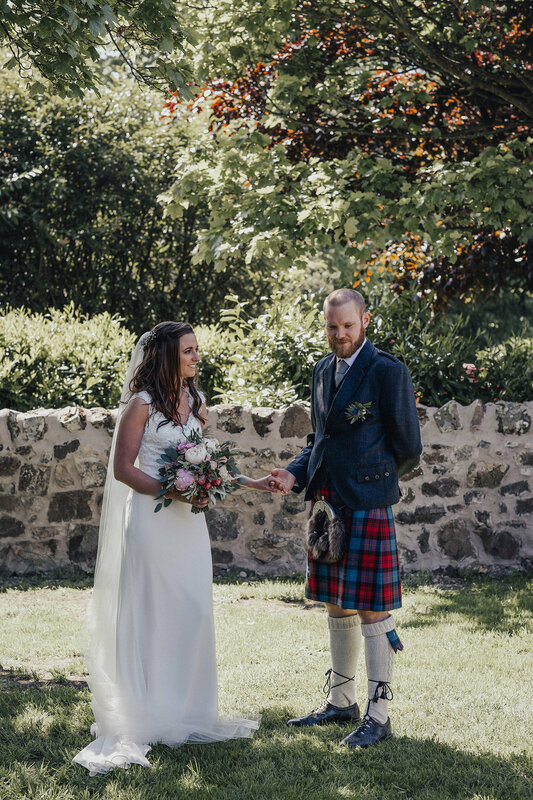 Nicola & Duncan’s sunshine filled, DIY wedding bonanza at one of my new favourite venues - The Rhynd, was absolutely amazing! 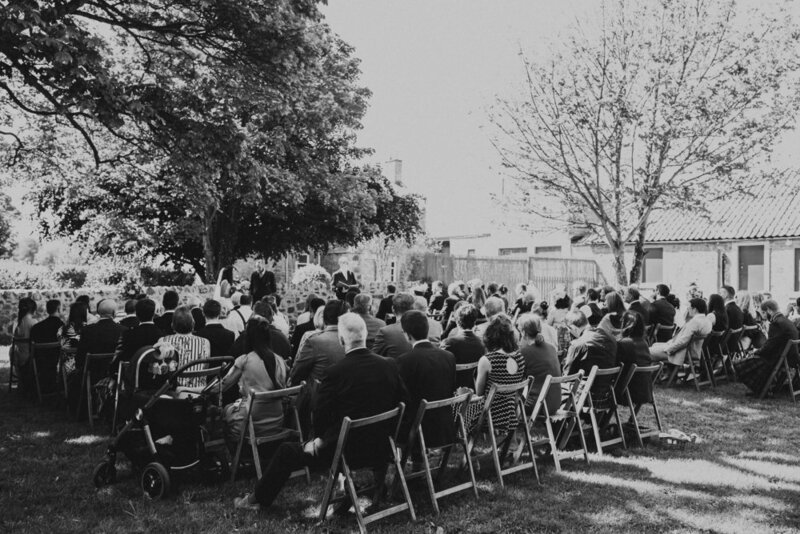 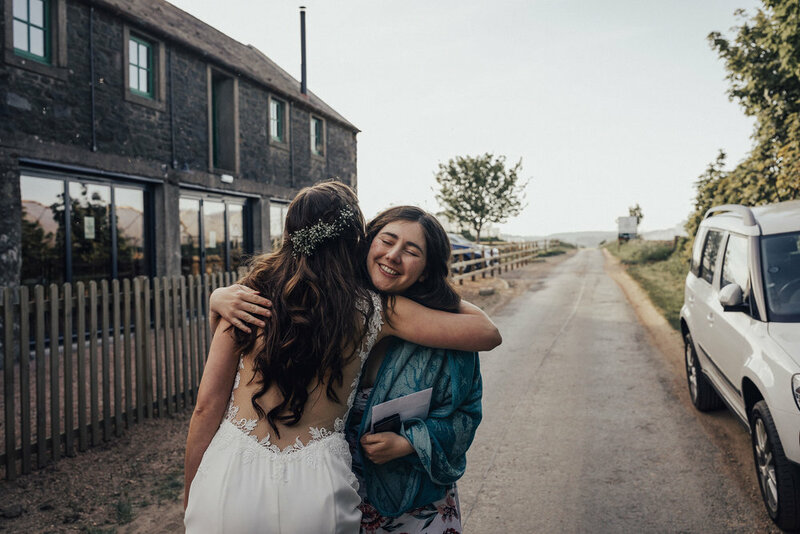 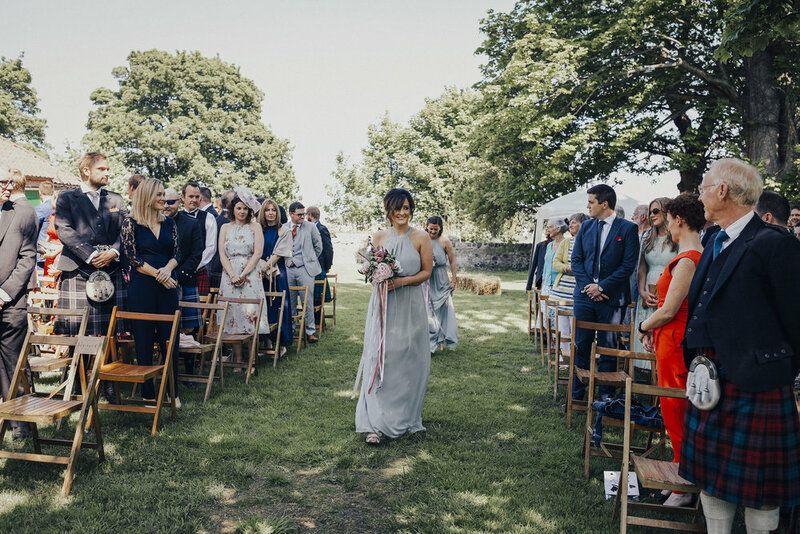 A wonderful outdoor ceremony surrounded by all their lovely family and friends was followed by a fabulous reception in the old cow shed, which had been beautifully decorated with loads of amazing DIY touches. 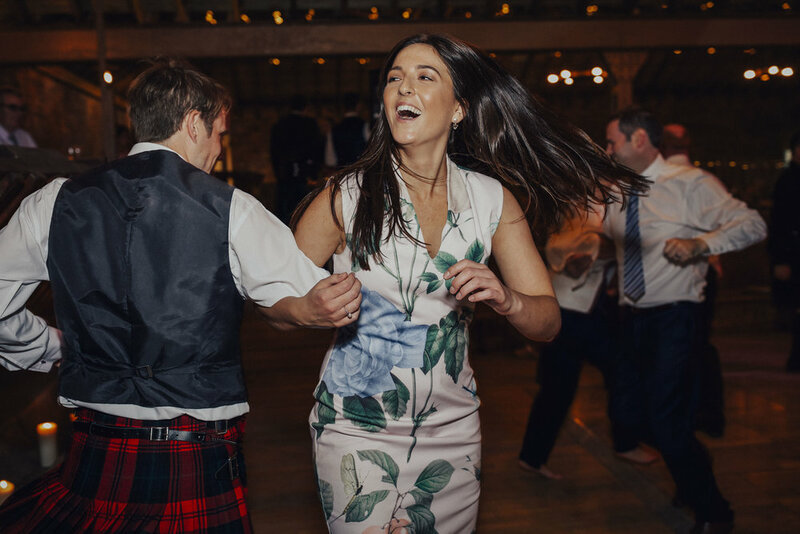 The day was topped off with a glorious sunset, toasted marshmallows and a very energetic ceilidh!